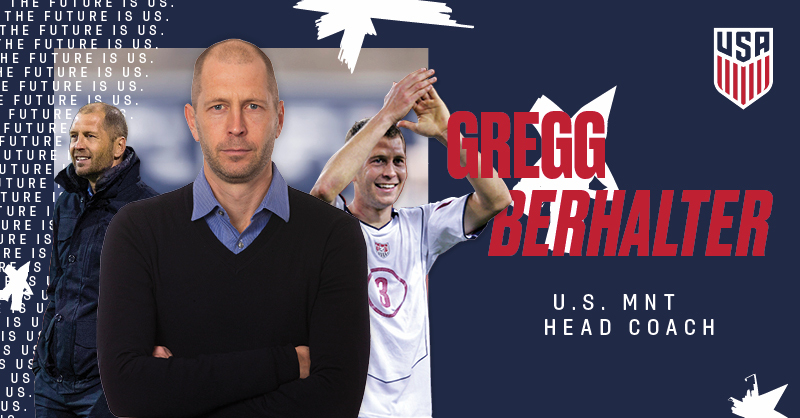 U.S. Soccer announced on Sunday the Gregg Berhalter would be the new head coach of the Men's National Team. Berhalter had spent the last five seasons as the coach and Sporting Director for Columbus Crew SC. He becomes the first USMNT coach who also had World Cup playing experience with the national team. Congratulations, Gregg, and welcome aboard!